A call for an international consensus on drinking guidelines has been voiced, after a study found a "remarkable" lack of agreement among 57 countries. A study written by Dr Richard de Visser and Nina Furtwangler of Sussex University looked at government advice on drinking in the countries, including 27 EU states. The academics found that there is a "remarkable lack of agreement about what constitutes harmful or excessive alcohol consumption on a daily basis, a weekly basis and when driving, with no consensus about the ratios of consumption guidelines for men and women". 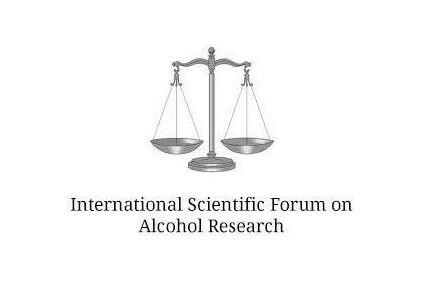 The study, published in the journal Drug and Alcohol Review, concluded that an "international consensus in low-risk drinking guidelines is an important - and achievable - goal". It added: "Such agreement would facilitate consistent labelling of packaged products and could help to promote moderate alcohol consumption." 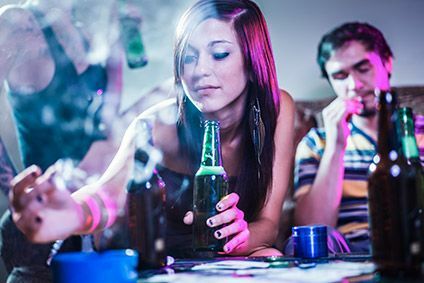 In the US, a report earlier this month suggested that around one in eight women and one in five high school girls in the country binge-drink. "Binge-drinking” for women was defined in the context of the report as consuming four or more alcoholic drinks in one session. In the UK, recommended safe daily limits are 3 to 4 units for men and 2 to 3 units for women.